PSC Staff Nurse Ranklist 2018 Published – Medical Education Department (DME) (Category Number : 249/2017) : Kerala PSC Staff Nurse Grade 2 exam Ranklist 2018 published Today. 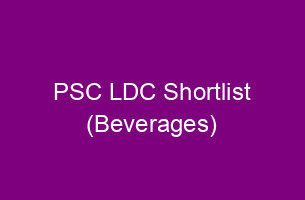 Thousands of candidates are inclulded in the Kerala PSC Staff nurse Ranklist published at www.keralapsc.gov.in. 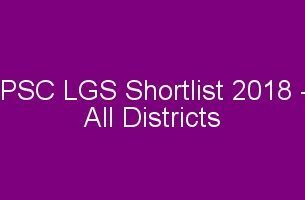 PSC staff Nurse Ranklist 2018 published at Kerala PSC Website www.keralapsc.gov.in. Candidates can be easily download the Staff nurse Ranklist through www.keralapscrecruitment.in. 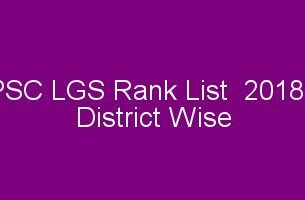 The dme staff nurse grade 2 Ranklists published to download. 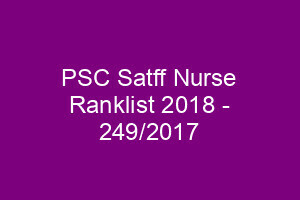 the candidates can check/download the Staff Nurse ranklists / PSC Staff Nurse by transfer rank list 2018 from the psc web site.